There is an assumption that gender transformative interventions with men and boys are good for men and good for women – but there is often not much agreement about what the overarching aim of interventions should be. 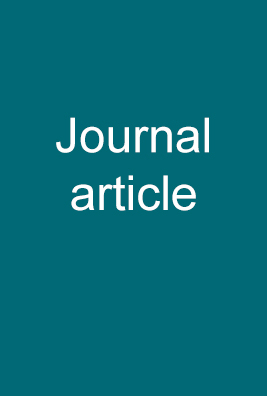 This special issue highlights what one author describes as an ‘ambiguity of intention in male involvement interventions’ in the case of interventions working to increase male involvement in mother, newborn and child health programmes (Comrie-Thompson this issue). Reid, S., Dawad. S., and Van Niekerk, A. The importance of family and community support for the health of HIV-affected populations in Southern Africa:What do we know and where to from here?